Before they were famous, even some of the top stars were forced to accept tiny acting roles. Johnny Depp was in 1984’s Nightmare on Elm Street. 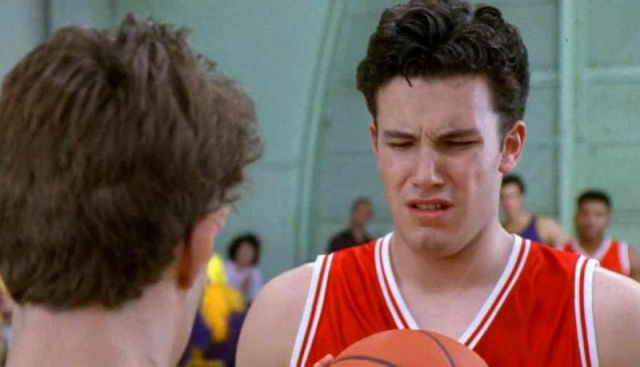 Ben Affleck was in the 1992 Buffy the Vampire Slayer movie. Bradley Cooper and Amy Poehler appeared in Wet Hot American Summer back in 2001. 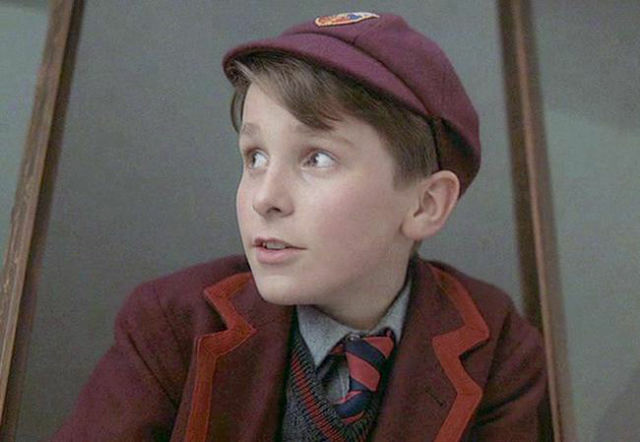 Christian Bale was in Empire of the Sun in 1987. 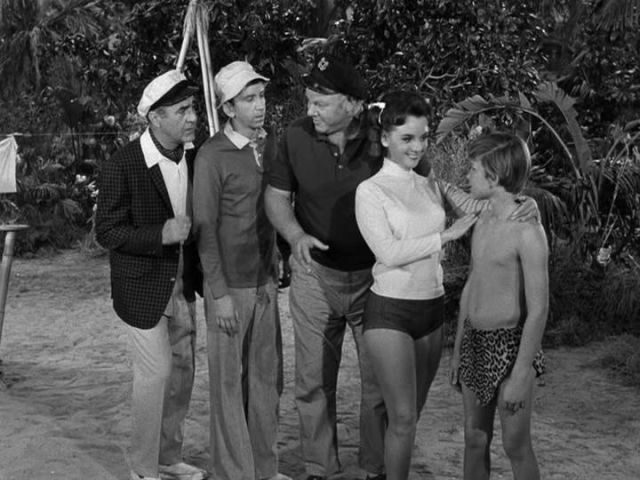 Kurt Russell was the jungle boy in season one of Gilligan’s Island (1965). 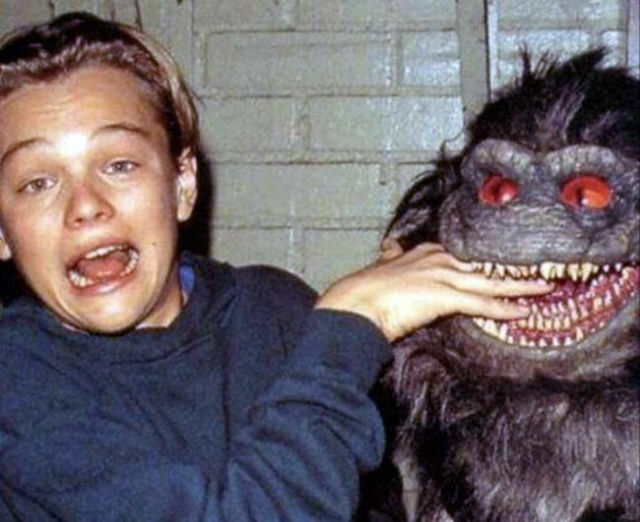 Leonardo Dicaprio was in Critter’s 3 (1991). 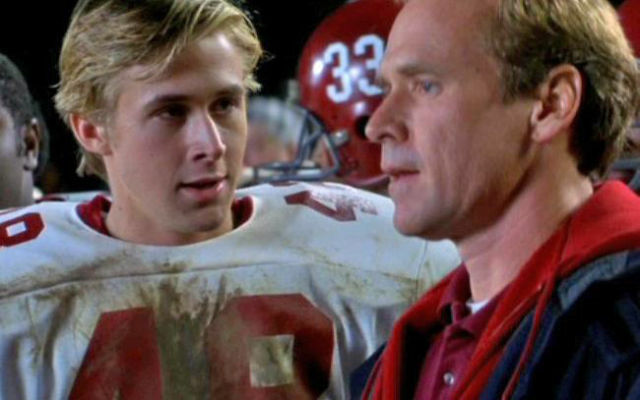 Ryan Gosling was in 2000’s Remember the Titans. 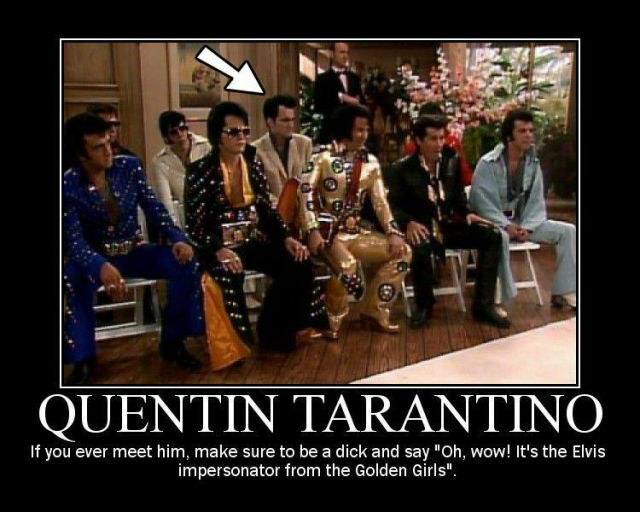 Quentin Tarantino played an Elvis impersonator on The Golden Girls in 1988. 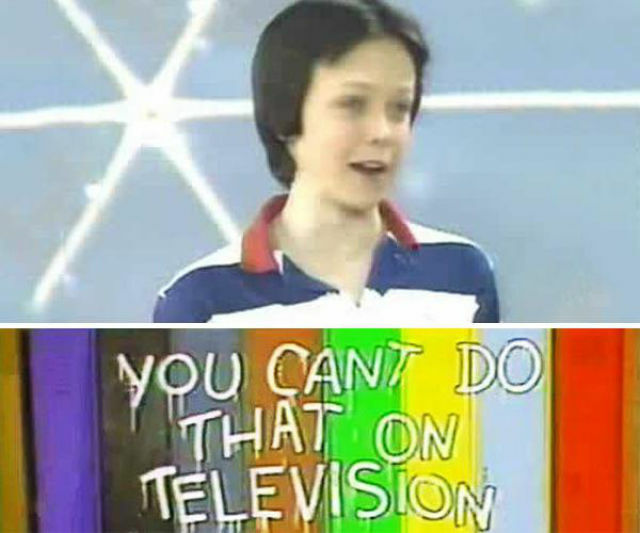 Alanis Morissette was on 7 episodes of You Can’t Do That on Television in 1986. 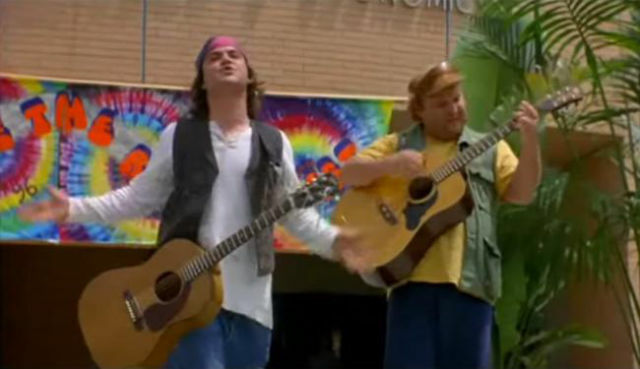 Tenacious D had a cameo in Bio-Dome (1996). 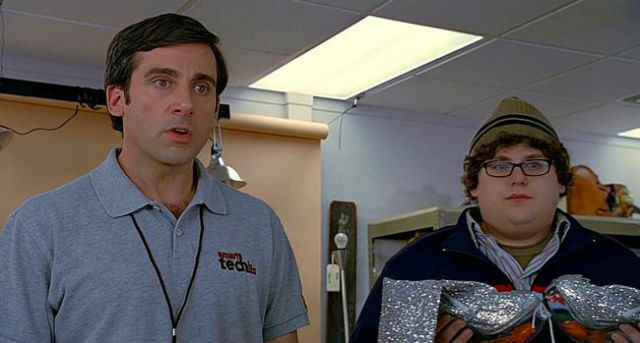 The adamant customer in 40 Year Old Virgin (2005) was Jonah Hill. Matthew McConaughey and Renee Zellweger were in Texas Chainsaw Massacre: The Next Generation. 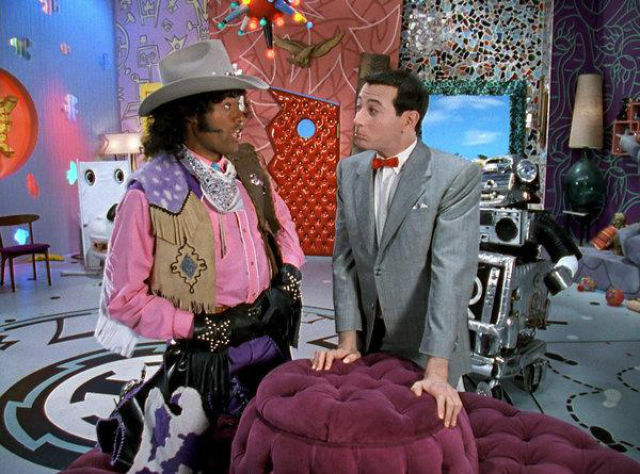 Laurence Fishburne played Cowboy Curtis on Pee-Wee’s Playhouse. Jennifer Lawrence appeared on Monk as a mascot. 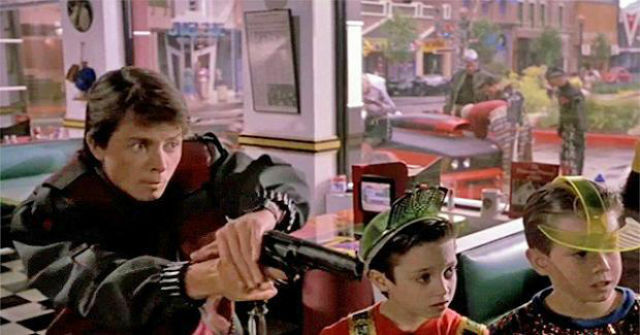 Elijah Wood was in 1989’s Back to the Future 2. 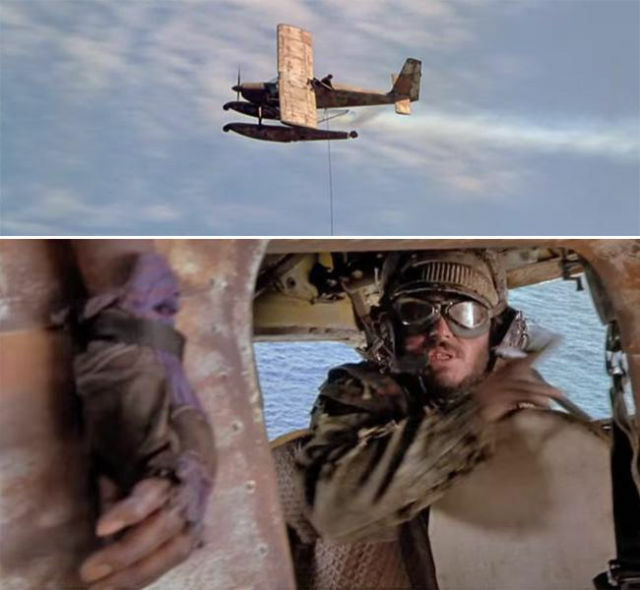 Jack Black played the seaplane pilot in Waterworld (1995). 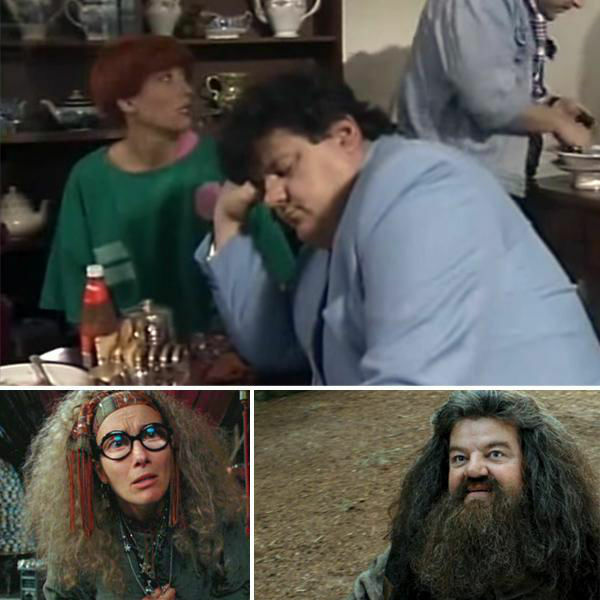 There was a BBC show called Tutti Frutti where Hagrid (Robbie Coltrane) and Professor Trelawney (Emma Thompson) were in a band. 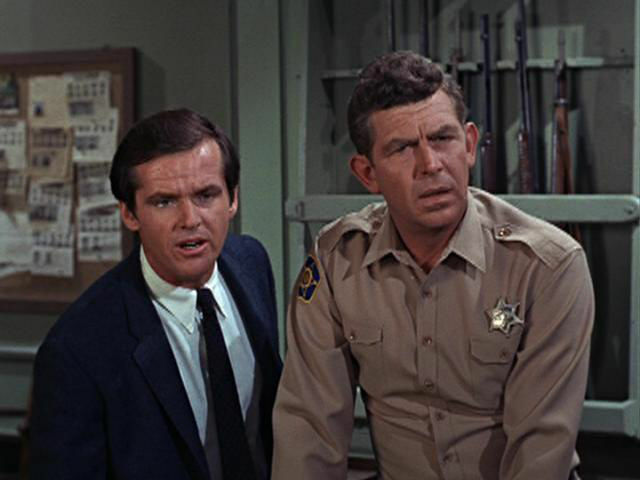 Jack Nicholson had a reoccurring role on The Andy Griffith show. 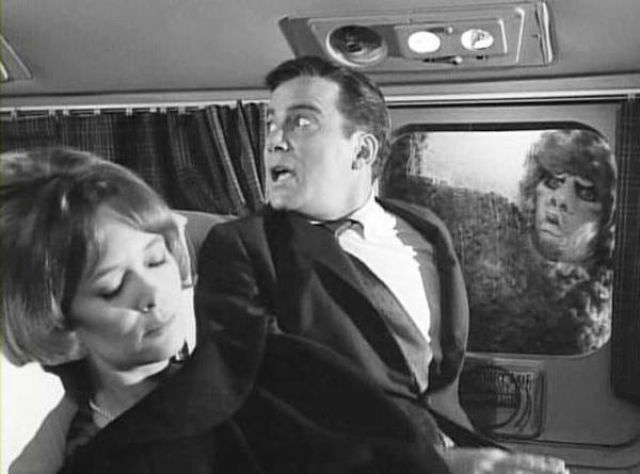 William Shatner was on The Twilight Zone in 1963. King Joffrey (Jack Gleeson) was the little kid in Batman Begins (2005). 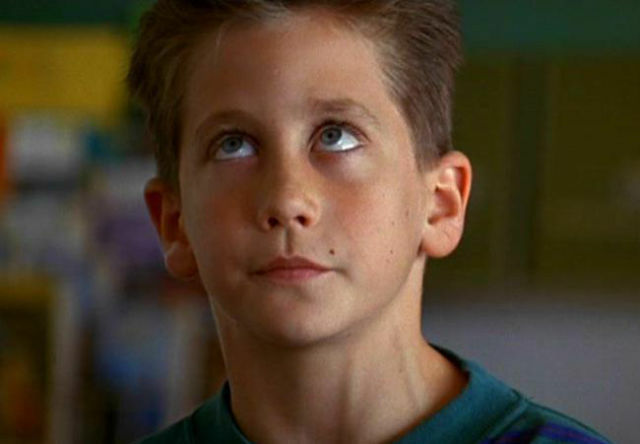 Jake Gyllenhaal was in City Slickers (1991). Christian Bale - small acting role - doesn't compute. He was the main character of the movie.